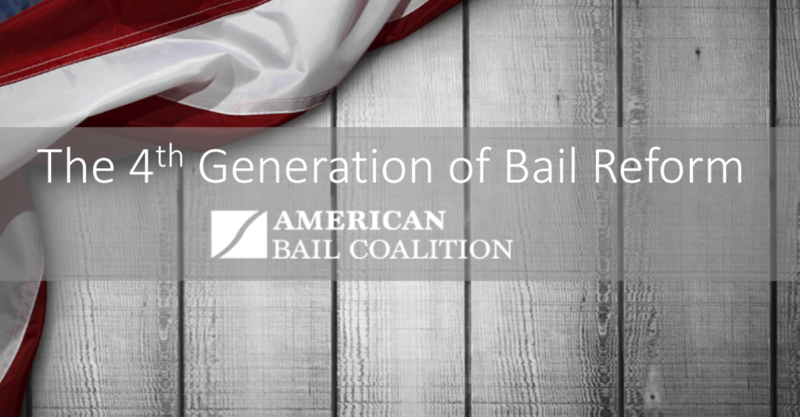 The American Bail Agent Coalition (ABAC) was established by the American Bail Coalition (ABC) Board of Directors for the purpose of creating a platform to empower bail agents to participate in real advocacy efforts and solutions for our industry. ABC is the only trade organization fully engaged with the sole purpose of the preservation of our industry through powerful advocacy efforts. Any licensed bail agent, surety, or general agent is welcome to join the ABAC family as a Premier Advocate Member. The post Missouri: Vote No on H.B. 666 appeared first on Agent Affiliate Program. 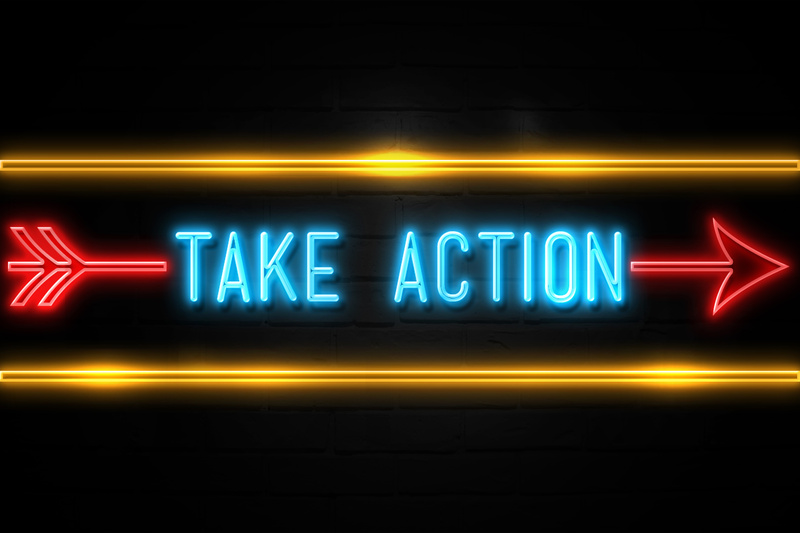 The post Colorado – Oppose HB 1226 appeared first on Agent Affiliate Program. What did the legislators that voted for Senate Bill 10 “bail reform” think of the bill? The post California: Tell Governor Brown VETO SB-10 “Bail Reform” appeared first on Agent Affiliate Program.